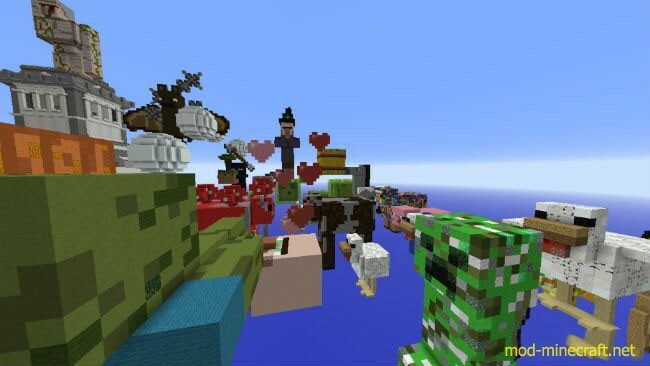 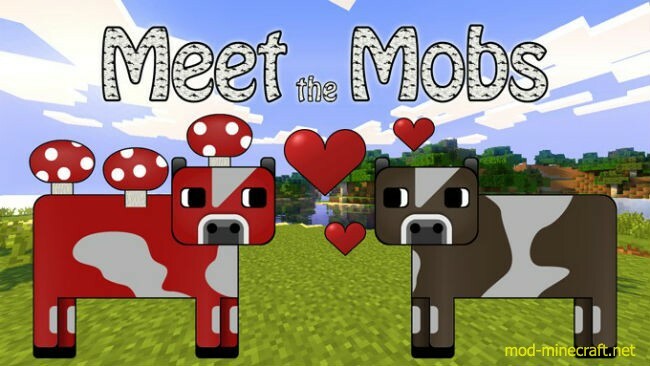 Meet the Mobs is a survival map played on massive Minecraft mobs?? 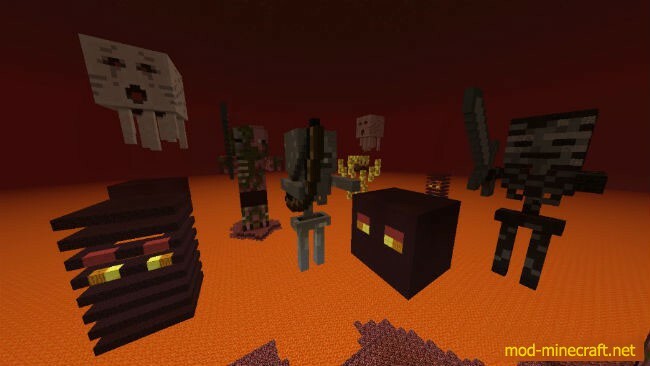 that are floating over a wonderfully empty void. 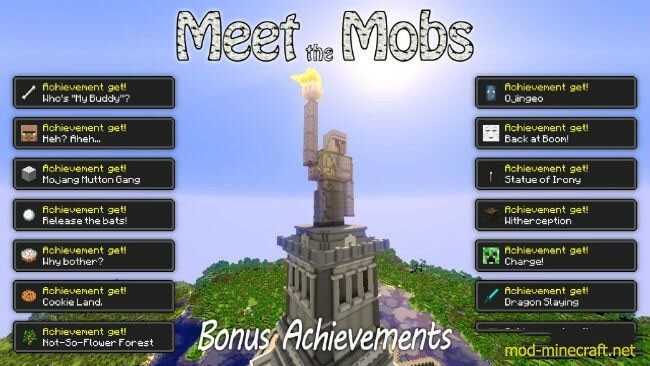 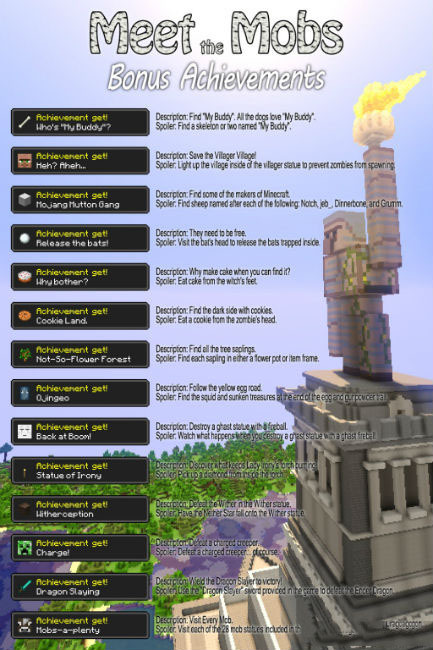 Discover snippets of the mobs’ stories ?by digging into their statues, and try your best to survive just like the Minecraft we know but with a new spin.